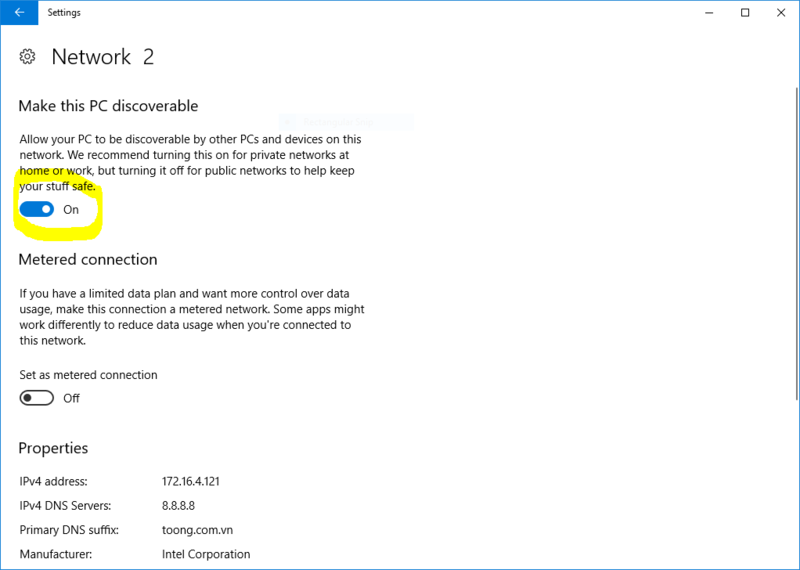 In Windows your PC can be configured to either be connected to a public network (not discoverable) or a private network (discoverable). If your PC isn't connected to a private network then the app may not be able to connect to your server. Open the start menu and type "Settings"